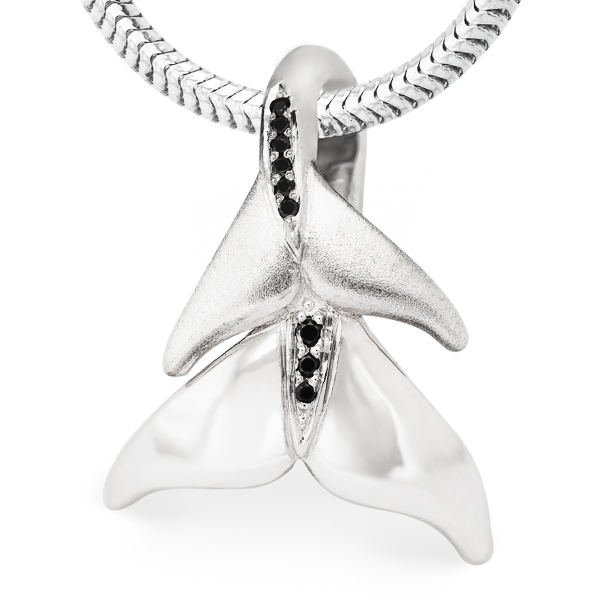 This whale shark necklace is a stunner! Whale sharks are the largest fish in the sea and we wanted this pendant to capture every detail of these gentle ocean giants. Hours of careful research went into making every detail as realistic as possible. With its signature spots and mouth wide open there’s no mistaking this ocean animal. 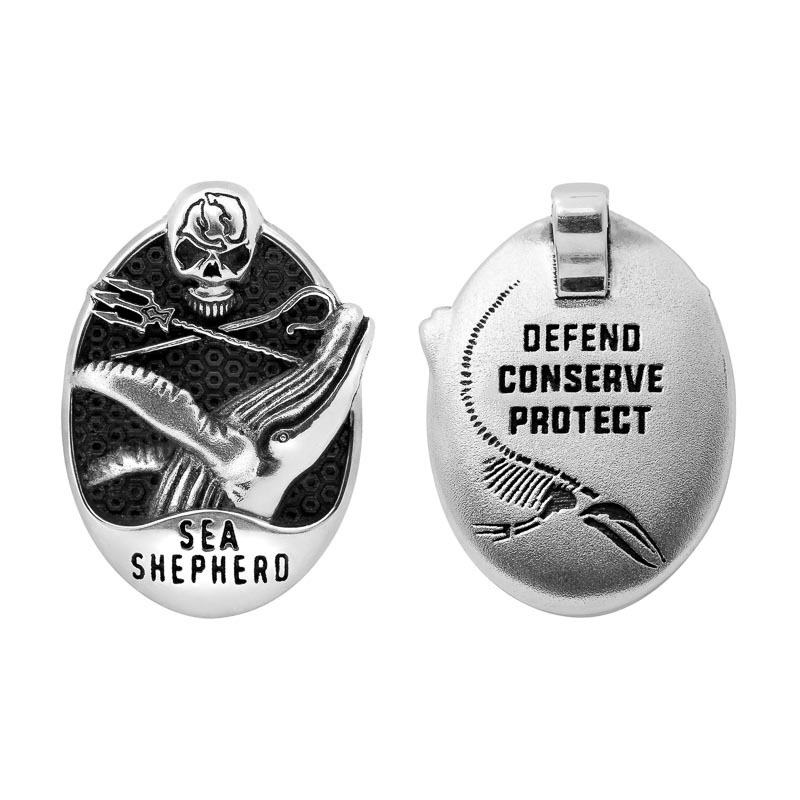 A unique gift for scuba divers and ocean lovers! Choose from sterling silver or 9 carat yellow gold (white gold, rose gold and other metals also available on request). 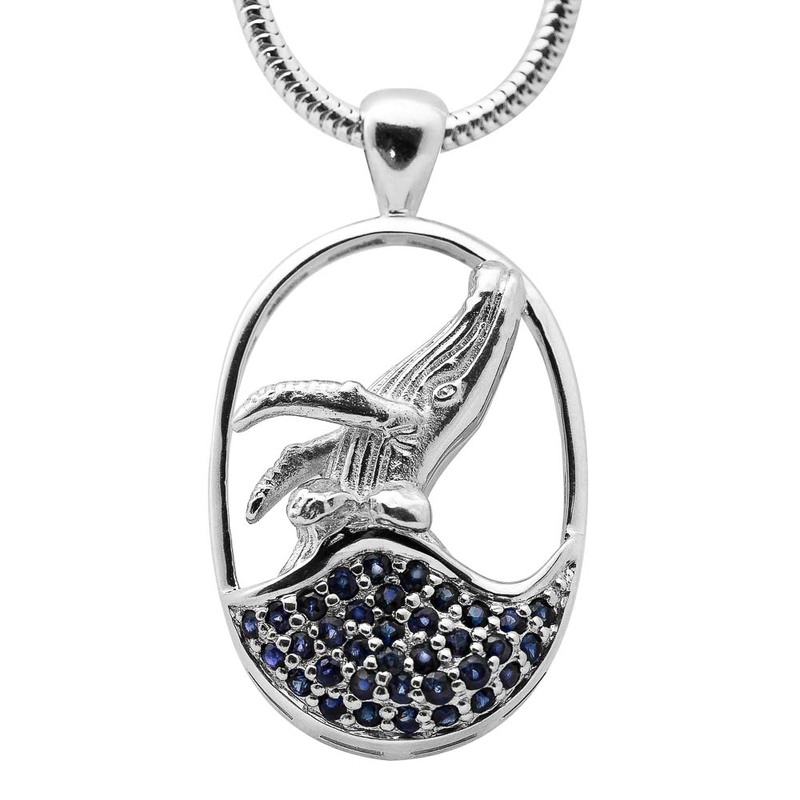 Silver pendant comes adorned on a sterling silver snake chain necklace in our signature World Treasure gift pouch. Gold pendant comes with a complimentary gold colored silk cord as well as a World Treasure gift box and bag. Free shipping worldwide on all orders! I got this in gold & it’s absolutely gorgeous. I went 2 my jeweller in Melb 2 get a good chain 4 it & he was impressed with the quality + workmanship, so am I. Very happy customer, thank u.